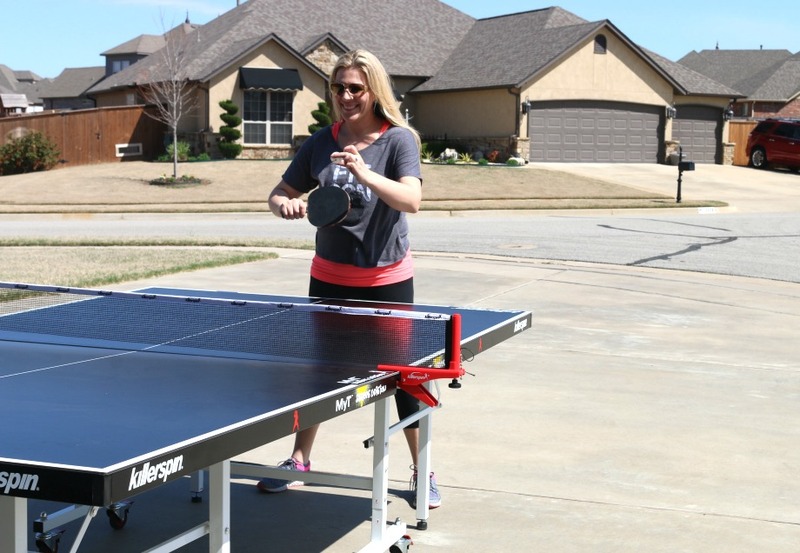 Last month, I shared with you about our #UnPlugNPlay experience with Killerspin. Our family has purposely set out to have less screen time and more play time and, it’s worked. We don’t always follow the rules but, we have a blast. 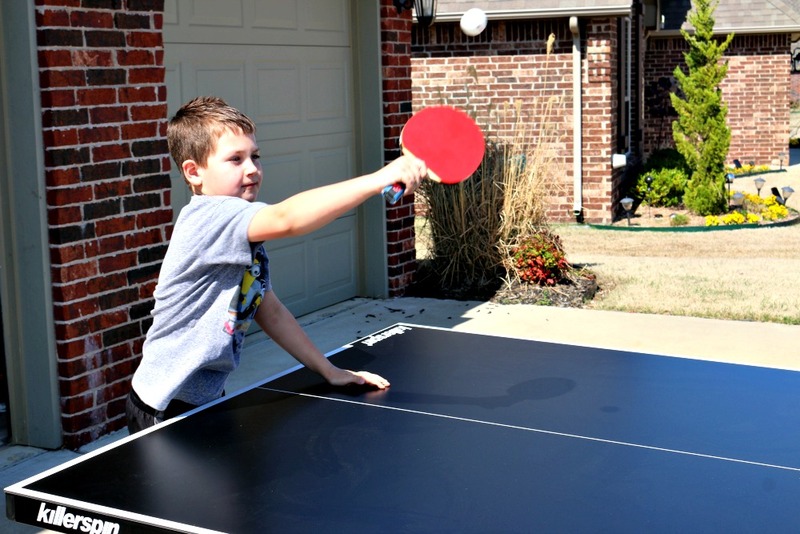 Having something specific to do such as play ping pong made putting down the devices a bit of a breeze. Our kids are only allowed a certain amount of time per day for electronics but almost all complain the second they put them away. That has not been much of a problem around here lately, they grab the paddles and head outside! 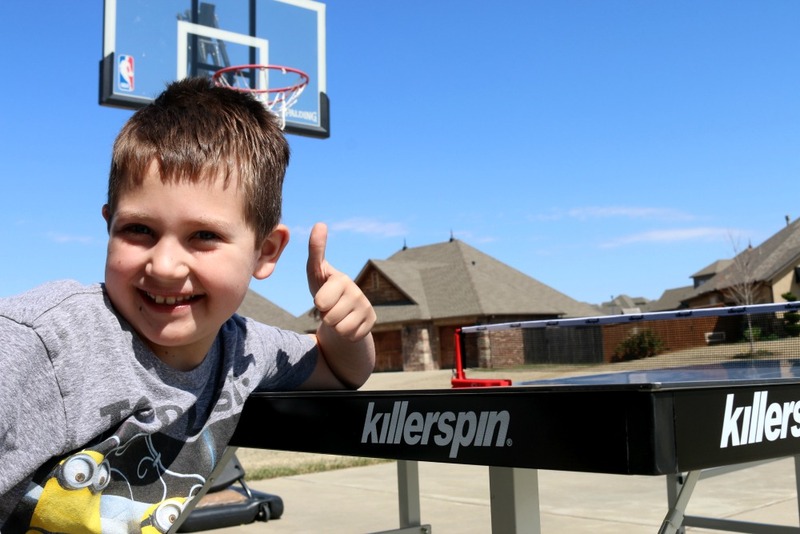 We have seriously had a blast over the last couple of months with our Killerspin. My boys love it and my husband and I think it’s crazy fun. The best part, there are no rules, we make them up as we go along and the goal is simply to have fun. It’s been beautiful around here lately so we have kept our Killerspin table outside however, it can be easily moved inside as well. In fact, the table is incredibly easy to fold up and store or move into another room. I was pleasantly surprised when I realized I could move the whole thing by myself! We have had so much fun during our #UnPlugNPlay experience with Killerspin, we are giving you a chance to win a Killerspin table of your own! 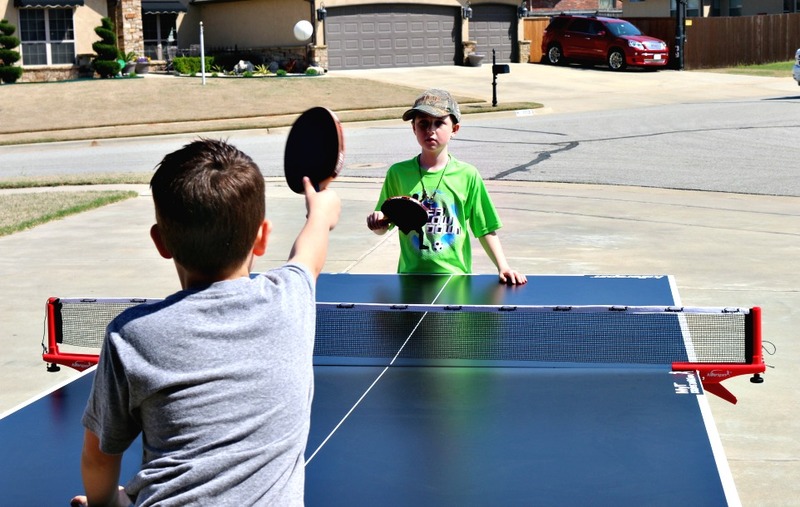 Enter below for your chance to win a Killerspin Mini Table and Jet Set 2 Paddles/Balls. The Mini Table is great, it’s portable and can be taken anywhere or placed anywhere in your home without taking up a ton of space. Plus, your family can join in the #UnPlugNPlay revolution and put down the electronics, grab some paddles and play! Disclosure: The table was given to us by Killerspin however, all opinions are my own. Our house is full of boys and full of Star Wars as you can probably imagine. 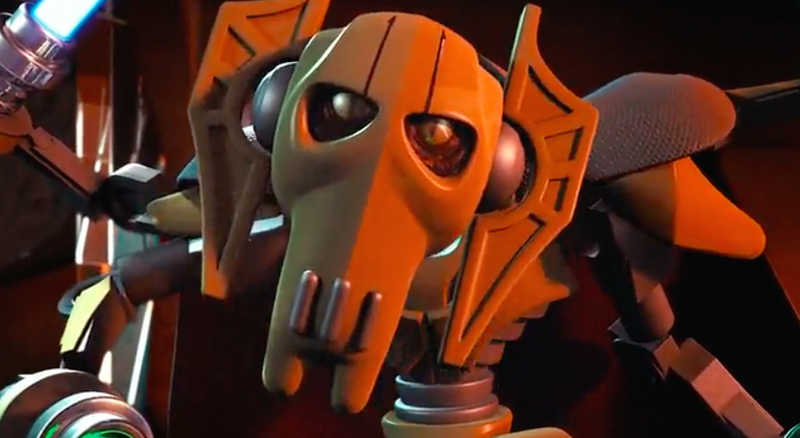 Last week, I was sent LEGO STAR WARS: Droid Tales on DVD and it is great for our boys. It’s also hilarious which makes it great for adults too! 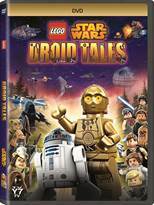 To celebrate the release of LEGO STAR WARS: Droid Tales DVD, we are giving away a copy! The fun begins following the victory celebration in the Ewok village on Endor, at the end of Star Wars: Return of the Jedi. R2-D2 and C-3PO have gathered to regale Luke, Leia, Han, Chewbacca and the other Rebels with the tales of their adventures that led to the events of Star Wars: The Phantom Menace. An accidental kidnapping occurs while the droids are reminiscing, and suddenly you’re taken on a new journey that leads to the retelling of the entire Star Wars saga, as told by R2-D2 and C-3PO! It’s hilarious and playful, packed with all your favorite interlocking characters. LEGO® STAR WARS™: DROID TALES is intergalactic thrills for the whole family! 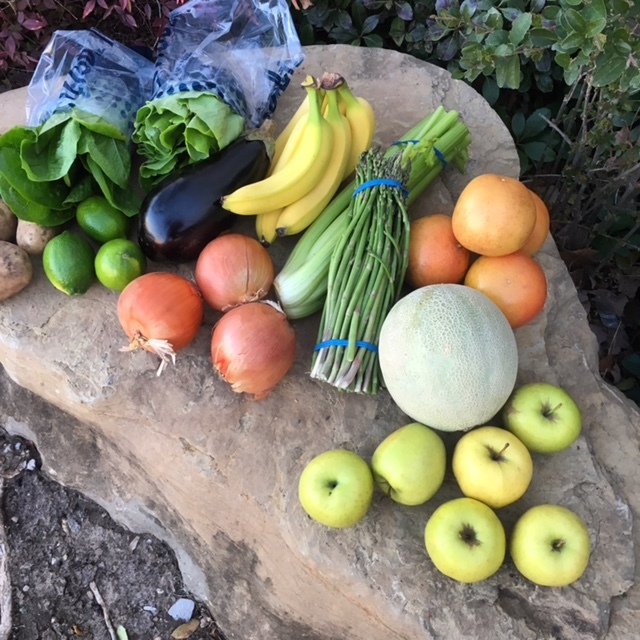 Win a Free Basket of Produce! If you live in or around Broken Arrow, here is your chance to win a free basket of produce from The Produce Gathering. The Produce Gathering is a local co-op featuring fresh produce, local meats and other local products such as honey, bread, etc. It operates every other week and is based in Broken Arrow, Oklahoma. I would love for some of you to try out our little co-op, it’s the best way to pick up fresh, healthy foods at affordable prices in my opinion. I began as a customer a few years ago and when the original owner moved away, I bought the company and have been running it ever since. I LOVE it. And, I’d love you to try it! Visit ProduceGathering.com to check it out, all you have to do is post a recipe on instagram, Facebook or twitter using the hashtag #TheProduceGathering. You’ll automatically be entered to win a free produce basket from The Produce Gathering. The prize will require pick up at our sale in Broken Arrow, please only enter if you are local. Thank you!